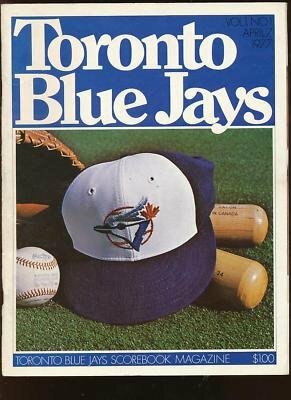 Before there was OK Blue Jays, there was this. 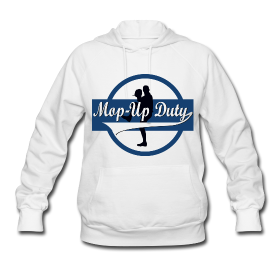 Mop-up Duty reader Michael Lococo submits the original Blue Jay theme song from 1977 and was the first song played for all Tom & Jerry broadcasts. It was also played at Exhibition Stadium before OK Blue Jays came along. 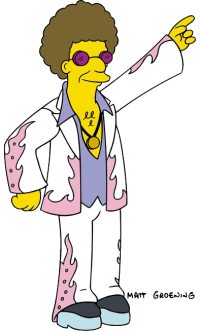 That is awesome, love disco stu. how do i get an mp3 of this? You have no idea how long I’ve been looking for this song! What an amazing flood of memories ….. great theme song, so 70s. They need to bring it back. where can I download this song? It was a shame. I was asked to write a theme song for Royals and a commercial for Labatt’s Blue. But the big money in Toronto went against me. Chum never played the song once.